We all saw Kim Kardashian go from dark brown to platinum blonde hair is just one day. But is that kind of transformation a real possibility for us “regular” folks? And is it safe for your hair? You have to do it the right way. Lightening your hair or using bleach will cause damage to your hair, no matter what brand you use. So the important thing is to make sure you protect your hair during the transformation. That means using a product like Olaplex to protect the hair and scalp. 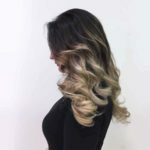 Olaplex reconnects the Disulfide bonds that are broken during thermal and chemical services. Because of this, your hair is able to withstand multiple services in one day. When mixed with the hair colour and applied at the same time, the hair is left feeling healthy, even after high level colouring or lightening. 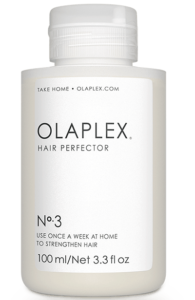 Plus, Olaplex is free of Sulfates, phthalates, DEA, silicone, aldehydes and is never tested on animals. 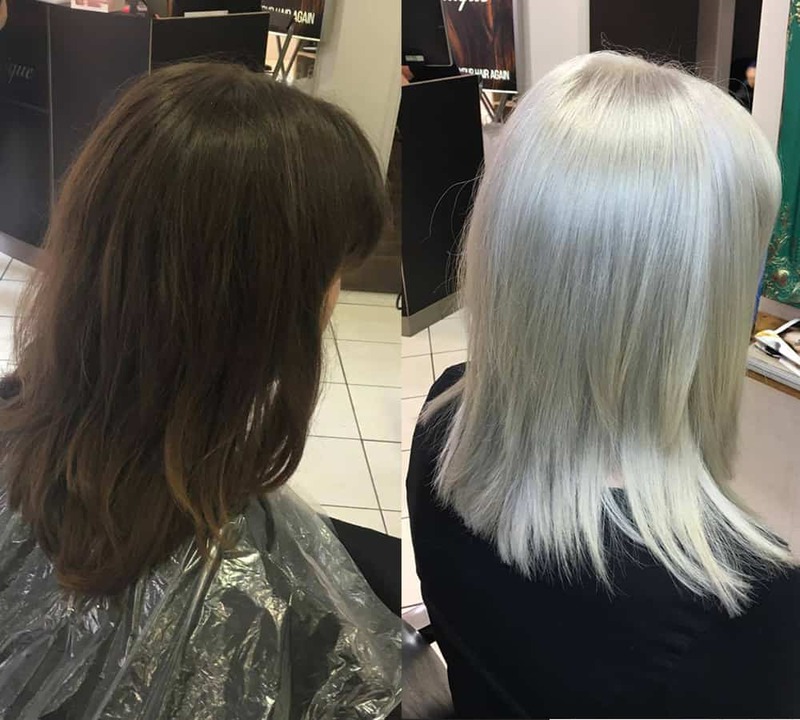 So, if you’re considering a drastic change like the ones we’ve seen on Kim and Khloe Kardashian, ask your stylist about how Olaplex can make it happen for you!